A bespoke metrology company has reported a surge in productivity after expanding its 3D-printing capabilities. 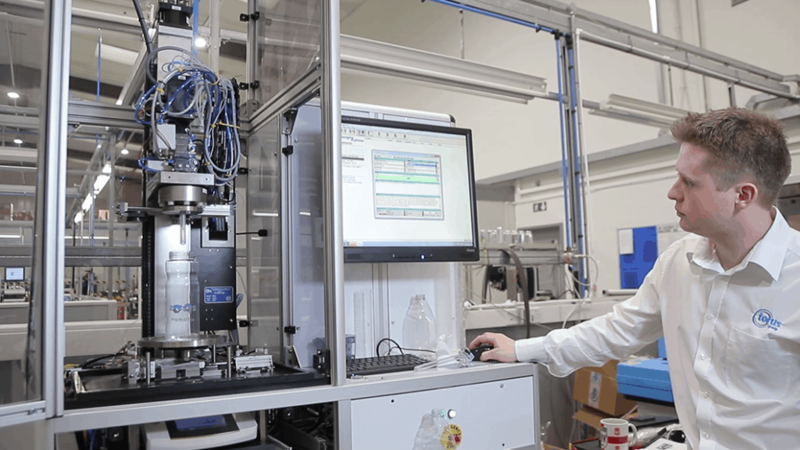 The Torus Group, which provides automated part measurement solutions for internationally renowned names like Coca-Cola, Rolls-Royce and GlaxoSmithKline, has acquired a Stratasys Objet260 Connex3 from SYS Systems, the UK platinum partner for Stratasys. By offering precision and speed using a range of materials, the machine has helped to take Torus’s product design processes to the next level. Laurence Newman, who works in R&D at the Telford-based firm, said: “We started off with the MakerBot for prototyping, mainly. Once we’d had it about a year or so we thought we needed a more accurate print and sturdy part, so that’s when we moved to the Objet30 Pro. “When we came to the point where we wanted more capabilities and multiple materials, we just felt it was time to upgrade again. The accuracy of the Objet260 Connex3 and the 16-micron layers we can achieve with it is something that’s really important for us in the metrology industry. “We’ve now got quicker printing speeds and can have a faster turnaround, which really helps me in R&D to get where I need to as quickly as possible. It’s made our productivity soar. The Connex3 range offers unmatched design freedom with a wide spectrum of material properties, from rigid to flexible, transparent to opaque, neutral to vibrant, standard to bio-compatible and durable to high temperature. It is possible to incorporate dozens of colours into one prototype, from vivid opaque to stained-glass-like translucent, with hundreds of blended hues in between. Mr Newman added: “The rubber was a massive thing for us as we do a lot of sealing parts. “Our top-load gauge essentially fills up a bottle with water and puts a load on the top of it. It has a lot of water inlets and outlets and we managed to print those channels through the part, which was something that was really hard to do with traditional manufacturing methods. 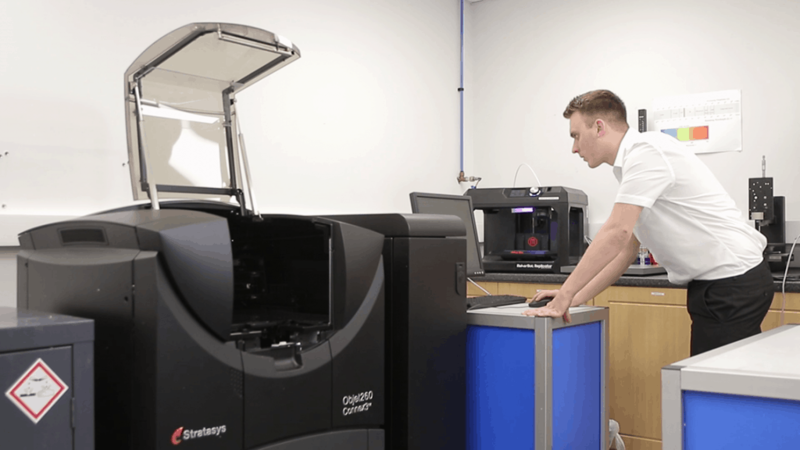 Part of the Derbyshire-based Carfulan Group, SYS Systems has been at the forefront of the additive manufacturing movement for more than a decade, supplying, installing and supporting the full Stratasys range. Whether it’s stronger and more temperature-resistant materials, an increased print tray volume, more consistent part quality or a faster build, best-in-class Stratasys hardware – backed up by ultra-intelligent software – helps to turn good operations into great ones. Mr Newman said: “Right from the very start SYS were brilliant – they gave us a lot of help in deciding what to go for. There was a seamless transition and that was thanks to how well the team trained us and gave us an introduction to the printer.